Rockmount School has been named by Transport for London (TfL) as one of the four best primary schools in London for promoting safe cycling and walking amongst pupils, parents and staff. Rockmount attended an annual event at London’s City Hall which saw the best performing schools in the capital recognised for their efforts over the past twelve months. TfL’s ‘STARS’ (Sustainable Travel: Active, Responsible, Safe) scheme assesses school travel plans, and some 40% of London schools are now registered. 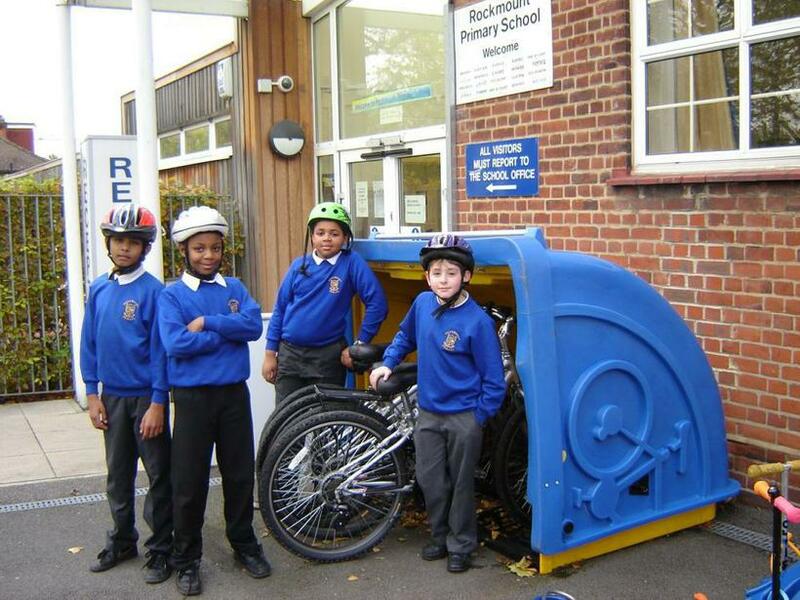 Rockmount has achieved a gold STARS standard and stood out above every other primary school in the region for its success in cutting car use and increasing the number of journeys made by bicycle or on foot. The council has supported the school over the last few years and has provided pool bikes to encourage cycling. Last year, prior to the Olympics, children were taken to the Herne Hill Velodrome to motivate them to get on their bikes rather than coming to school by car.